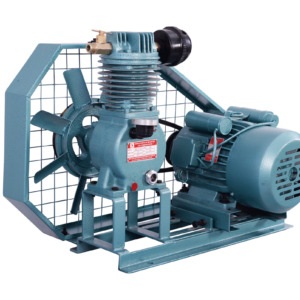 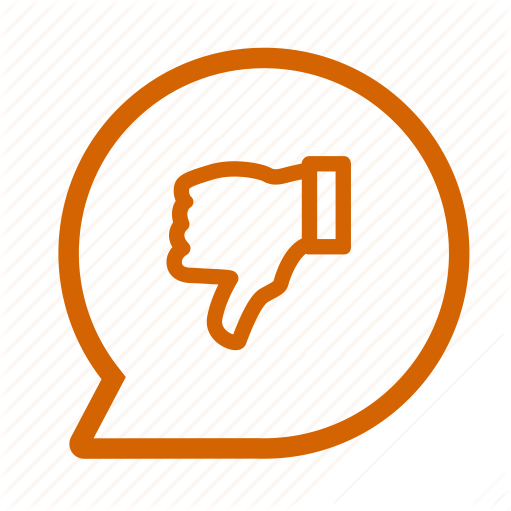 1.5 HP borewell pumps are widely used in agriculture and industries for various requirements. 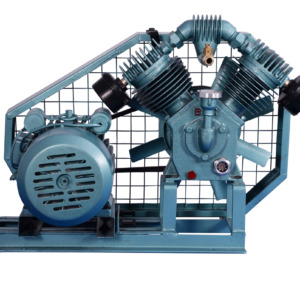 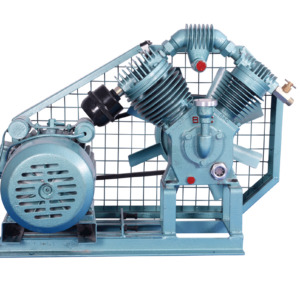 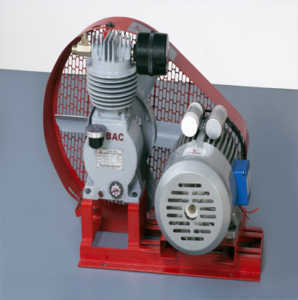 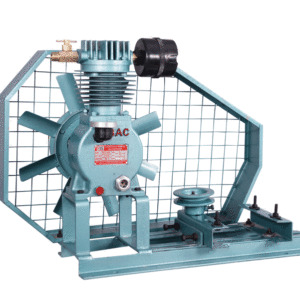 single phase compressor uses belt driven method which is powered by an electric motor with a pulley. 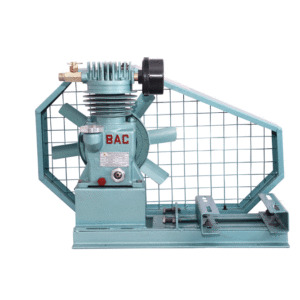 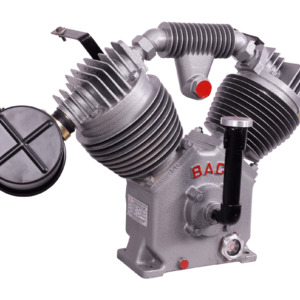 BAC’s single cylinder borewell pumps are highly efficient compared to monoblock pumps and delivers large amount of air for consumption.